AIM National Conference 2019 will take place 20 – 22 June 2019 at The National Civil War Centre – Newark Museum and the theme for 2019 is ‘How To Be A Great Destination’. 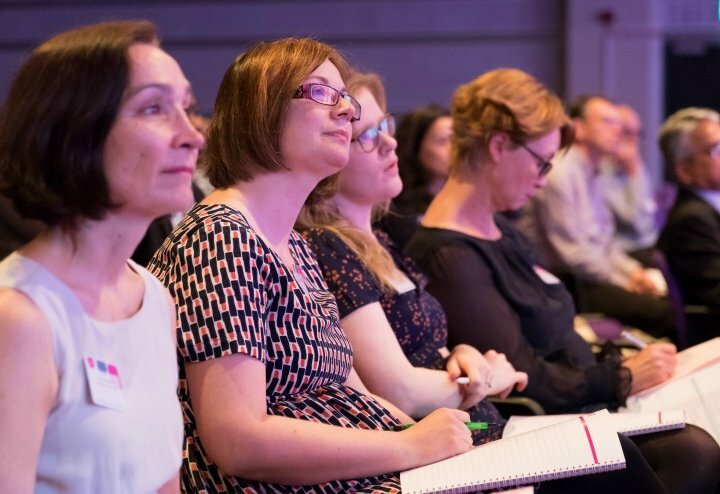 As always, AIM National Conference will be friendly and informative, with a packed schedule of inspiring speakers and practical advice that you can use at your own museum. The conference will be held in the beautiful Newark Palace Theatre adjacent to the centre and further information about speakers and talks will be announced early next year and booking will open on 1 February via our online booking system. One of the highlights of the AIM National Conference is always the social events and 2019 looks set to be an exciting year for our social activities! Arriving the day before conference? On Wednesday 19 June, delegates can visit Newark Air Museum, located on a former Royal Air Force station. You can immerse yourself in the history of aviation before enjoying a coffee in their brand-new café overlooking the former airfield. Further information will be announced next year. The AIM Dinner will take place on the evening of Thursday 20 June at the historic Thoresby Courtyard. Built in 1864, the Grade II* listed Thoresby Courtyard was originally the stables for Thoresby Hall. Enjoy networking opportunities over canapes and arrival drinks and explore the artisan shops and The Queen’s Royal Lancers & Nottinghamshire Yeomanry Museum that are based at the Courtyard. Dinner will consist of three courses and will be served in the stunning Riding Hall. Further information will be announced next year. For 2019, we are taking delegates back in time for an evening at Newark Castle. Newark Castle and Gardens are lovely, formal gardens bordered by the remaining walls of Newark Castle which was partly destroyed in 1646 at the end of the English Civil War. There will be re-enactments, arrival drinks, a buffet plus a paid bar. Further information will be announced next year. The tour will begin at The National Holocaust Centre and Museum, the only national museum in the UK dedicated to teaching and learning the lessons from the Holocaust. Coaches will then depart for lunch at Creswell Crags in their treetop restaurant before enjoying a tour of their archives. You will also have the opportunity to undertake one of their cave tours and walk in the footsteps of the Ice Age hunter. Further information will be announced next year. Keep checking the AIM E-News and social media for updates.